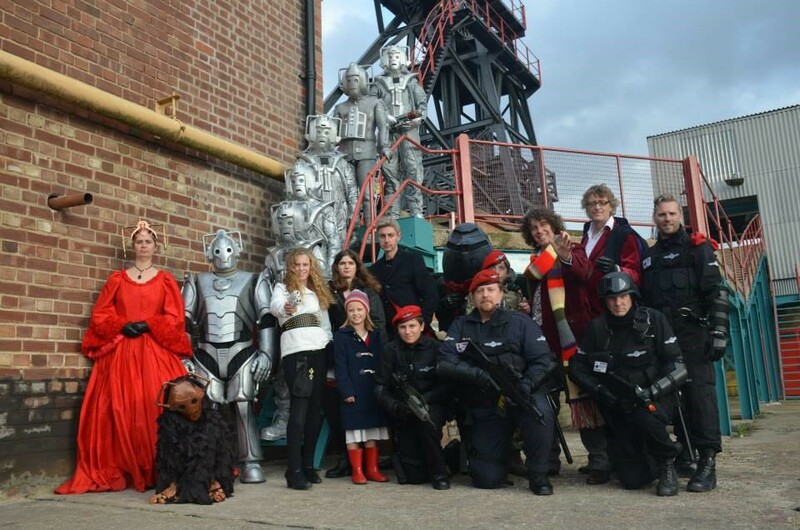 Come and Join the 15th Cyber legion charity costume group and their Heroes and Villains from the long running TV Sci Fi show. 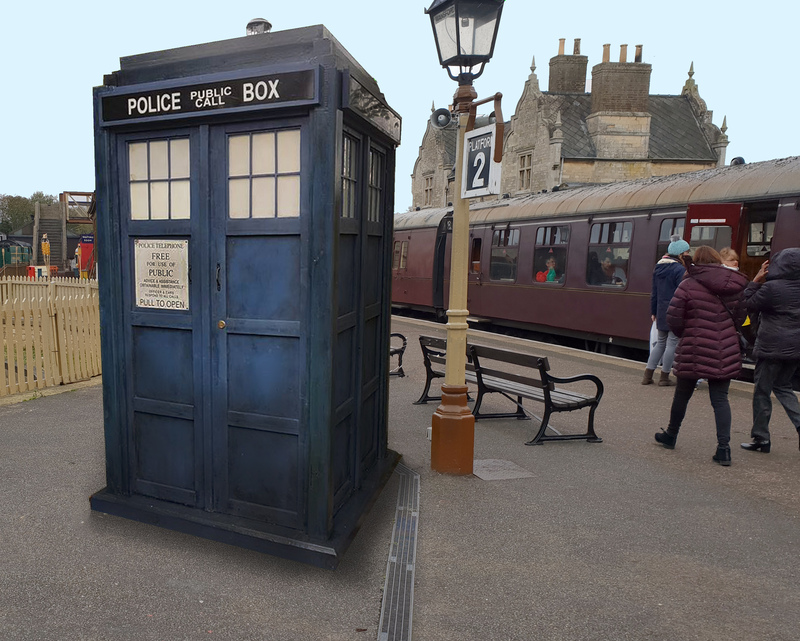 Photo opportunities, 2 full size Police Box,(1966 & 2006) 1970s Interior console room, Prop and Costume displays as well as amazing costumed characters to meet, make sure you bring your camera and sonic Screw driver and be prepared for some out of this world encounters! 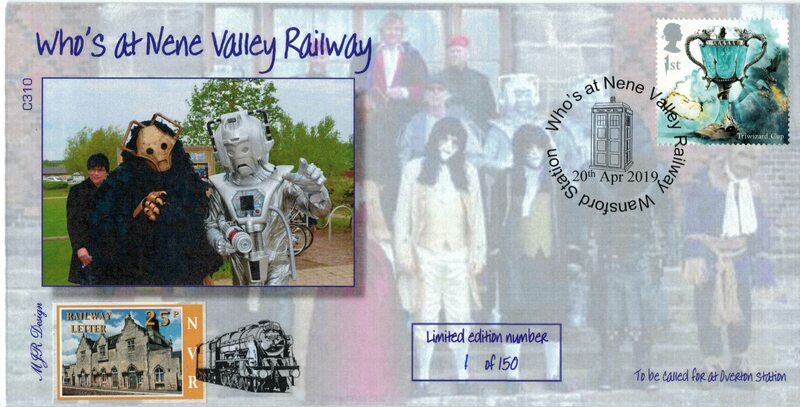 Enjoy the Buffet Car on the train for snacks and refreshments. Parental Guidance, Please not that some of the actors maybe carrying replica guns. Special Event (First Day Covers), will be available during the weekend. These are genuine Philatelic items which are unique to the NVR and a delightful souvenir of your visit.